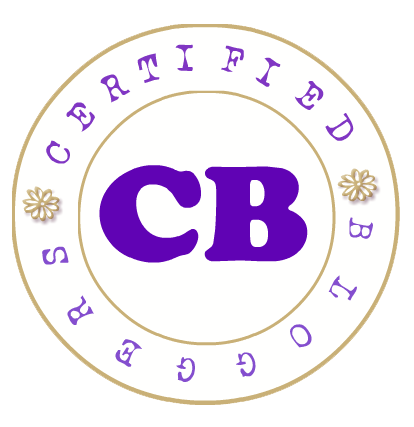 Seeking for a romantic adventure and fun-filled Valentine’s date venue outside the metro? 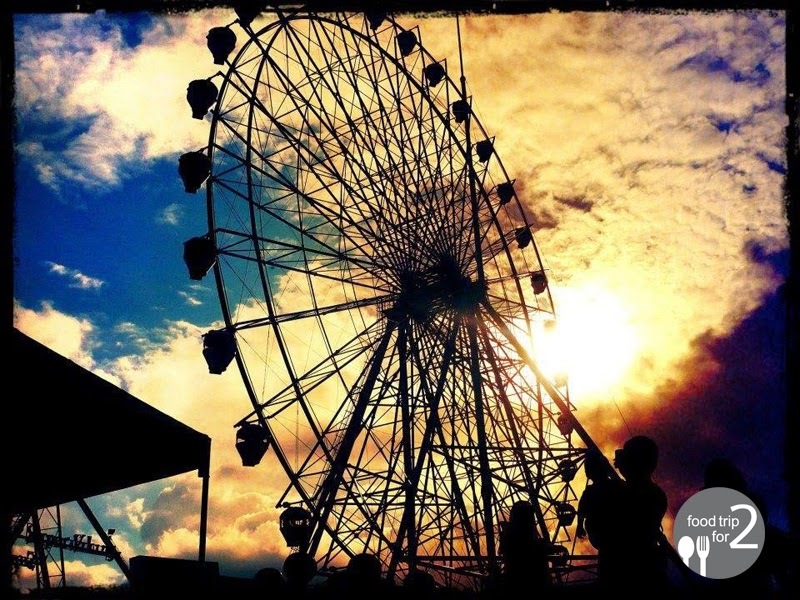 You may not know it, but Tagaytay's Sky Ranch is a magical wonderland that will answer your hearts' desires this season of love. Known among Filipinos as a to-go place for kids' merriments, the Sky Ranch transforms into a majestic Cupid nest this Valentine’s Day for couples who would want to enjoy each other's warmth and company through the location's cold breeze and the nonstop excitement offered by existing and new attractions of the tourist hub away from the busy and hassle city life. A complete one-stop entertainment haven where patrons delight not only in the mini amusement section, but also in the varied selection of tried-and-tested restaurants, the Sky Ranch provides unforgettable dining experience with a picturesque view of the iconic Taal volcano. Some of the favorite hangsouts are Kenny Roger's Roasters, Leslie’s, Uncle Cheffy’s, Krispy Kreme, KFC and Tokyo Tokyo, just to name a few. Those who want to try their food palate on a wide variety of cuisines as possible have numerous choices from the Fiilpino-themed Mesa, the homegrown Downtown Pizza, quick but tasty meat-and-fish fixes in Red Engine Diner, and beer fests in The Rou Bourbon Restaurant and Bar. 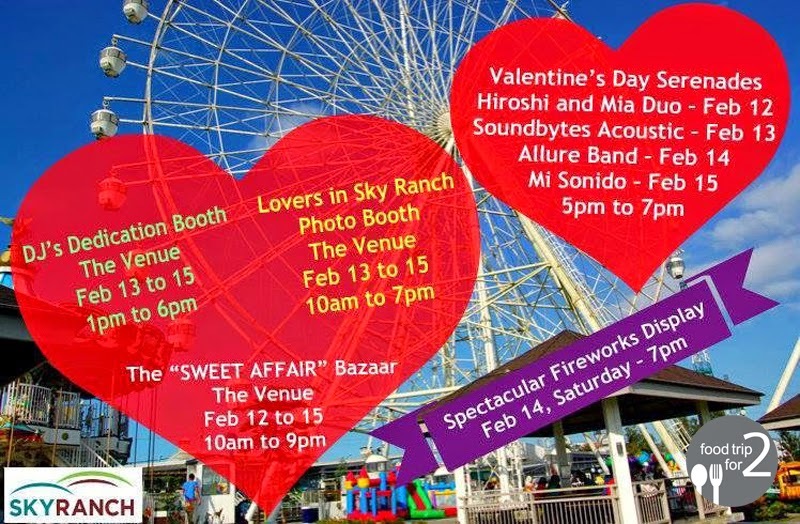 Love will take the center stage in the four-day festivity from February 12 to 15 as Sky Ranch takes it a notch higher with the "Sweet Affair" Bazzar available from 10 AM to 9 PM, Lovers in Sky Ranch Photo Booth from 10 AM to 7 PM, and DJ’s Dedication Booth for the hopeless romantics from 1 PM to 6 PM.